There is no doubt that Cuba is the hottest destination in the world right now. President Obama and the First Family made headlines during their historic trip and his administration also recently announced yet another round of changes to travel restrictions for American travelers. The most significant change is that American citizens are no longer required to travel to Cuba on a tour. They are now free to travel independently, so long as they fulfill the requirements of the general license terms set forth by OFAC, a governmental organization part of the US Treasury Department. If this has you more than a little confused - you’re not alone! Cuba is on the short term bucket list of many, but many are still unsure how exactly to organize their trip. A guided tour is still your best bet to see this enchanting island nation before everyone else. 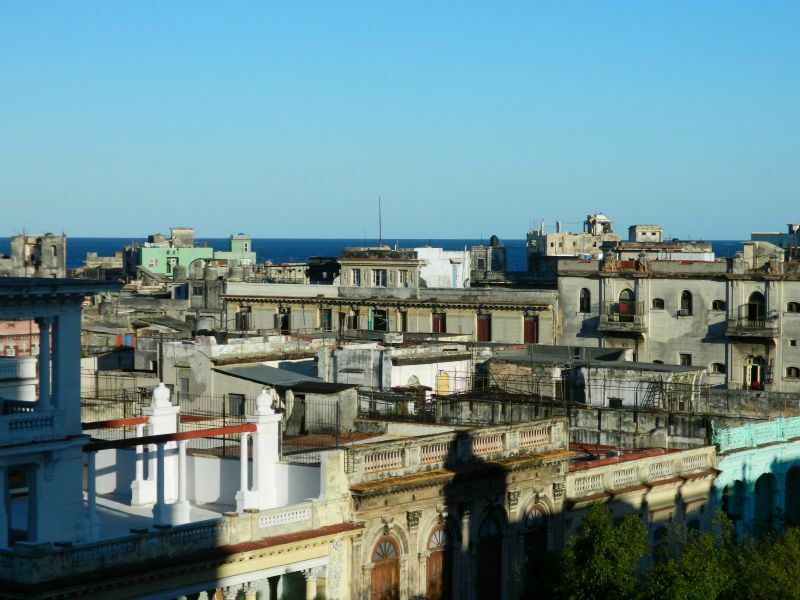 Hotels in the major Cuban cities like Havana and Trinidad have always been in demand. But with the recent developments, this demand has skyrocketed and some hotels, like the Inglaterra in Havana, are reporting no vacancies for many months to come. Rooms are also expensive - think Paris or London prices! 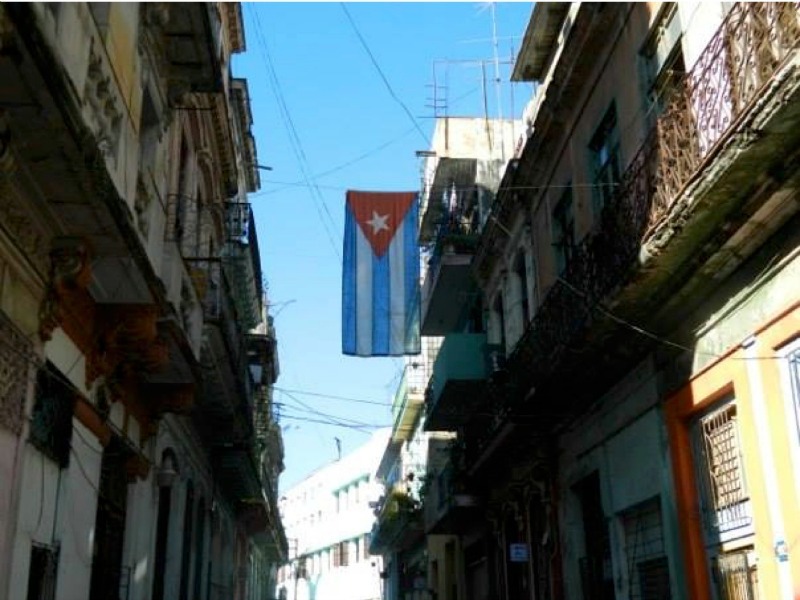 Yes, Airbnb has been operating in Cuba for many months now and has some great properties. But expect prices to increase there as well. Bottom line is if you want to visit Cuba in the next 6-8 months and haven’t booked your hotels yet, you’re likely going to be out of luck. However, booking a guided tour to Cuba will guarantee accommodation availability, as tour operators have secured room blocks up to a year in advance. 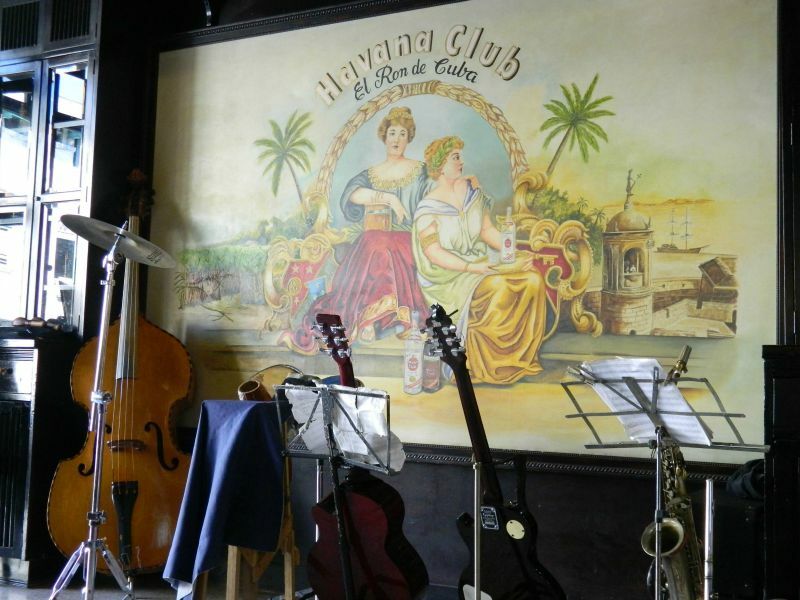 There are only a handful of quality hotels in Havana and local operators have the inside knowledge and relationships to get you one of those coveted rooms. Cuba has been welcoming travelers from Canada and Europe for years, so their travel infrastructure certainly has developed over this time. However, they aren’t especially prepared for the influx of American visitors. The Jose Marti international airport in Havana is old and cramped and getting through it on a good day can take hours. When I was there in 2014, my aunt who was traveling with me, had her suitcase vanish from the baggage carousel in a case of mistaken identity. 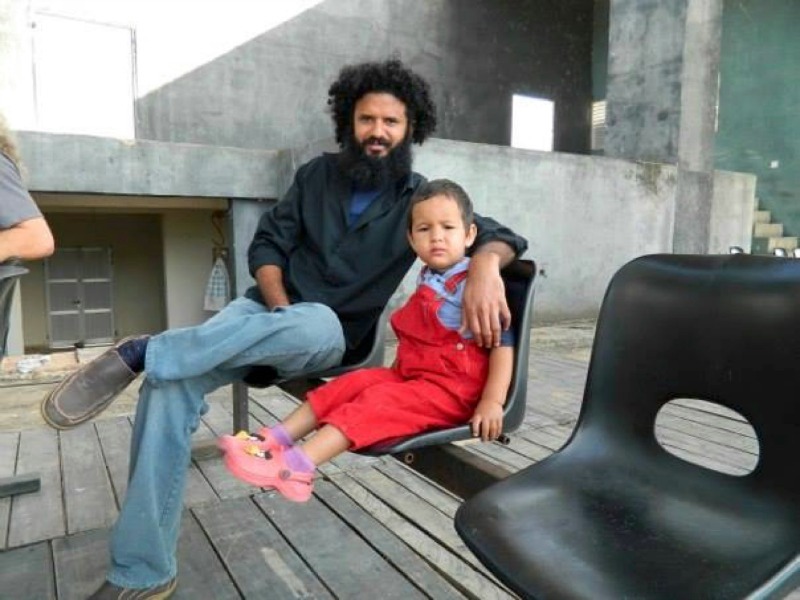 Thankfully our wonderful tour guide Gustavo worked with airport authorities to retrieve it later the same day. In addition, Cuba is a huge island - roughly ¾ the size of California - and getting around from city to city is not easy. There are inter-city buses, but have fun figuring out the schedule. There is a national railway that is somewhat reliable, but the equipment is all second hand, and getting stranded for hours is not unheard of. You can hire a private driver but it’s hard to find someone who you can trust at a fair price. With a guided tour, you’ll have private, air conditioned, and safe transport as you explore the island. Many American travelers think only of Havana when they think about a trip to Cuba. But there is much more to see beyond the capital city. Places like Vinales Valley, Trinidad, and Cienfuegos offer an authentic glimpse into the real Cuba. Many tour operators like Intrepid Travel, and ROW Adventures have extensive itineraries that visit these natural wonders and colonial classics. 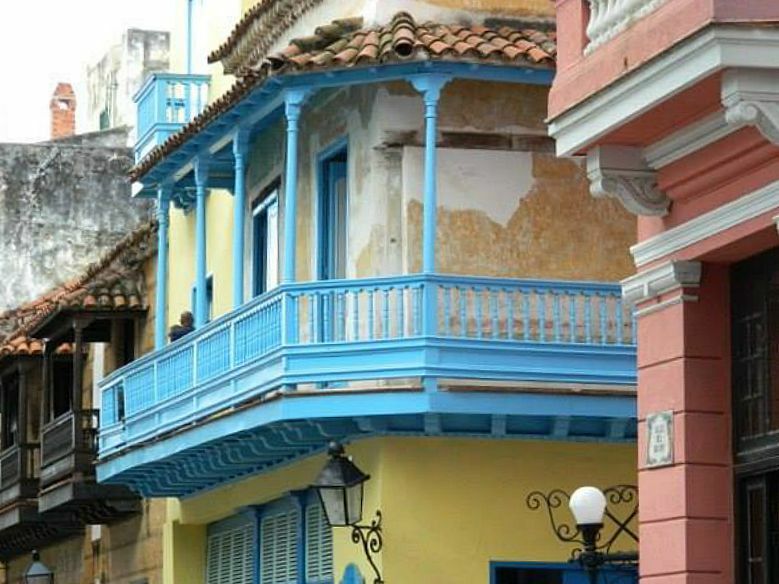 During each stop, you’ll have a chance to talk and visit with local Cubans and discuss such topics as art, music, and yes, politics! I was fortunate to meet the founder of a local school for gifted youth that I’m still in touch with today. One day while exploring Trinidad, we even convinced our tour guide to take us to a raucous street party. I definitely would not have felt comfortable inviting myself in if I wasn’t with a guide who knew the lay of the land. Start brushing up on your Spanish! The good news is that Cubans speak slower than some other Spanish speaking countries. The bad news is that outside of hotels and touristy restaurants, you won’t find a whole lot of locals with a good command of the English language. This is sure to change in the future, but for now, it’s nice to have a local expert (like a tour guide) who can interpret and foster those local interactions that are so important to a great experience. Planning any international trip is hard work. Where to stay, how long to spend in each spot, where to find the best authentic culinary treats. All of this is amplified when visiting Cuba. Yes, there is tons of information online about Cuba but if you are super busy like most people these days, it’s time to let the experts do all the detailed logistical planning for you. Things like visas, flights, hotels, transportation, and some meals will all be handled by a tour operator, leaving you to research the fun stuff - like where to catch the best rumba music or where to drink the best daiquiri you’ve ever tasted! If Cuba is calling you, check out over 100 Cuba tours on Stride!